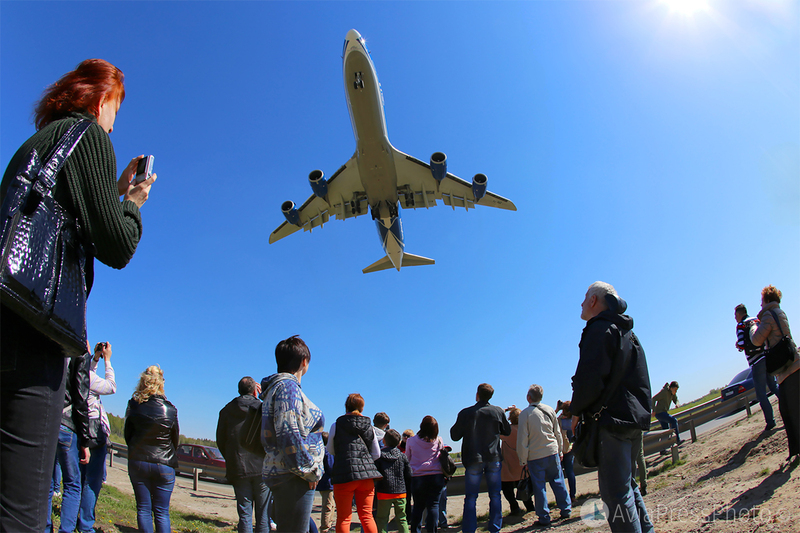 On February 9, 1969 for the first time, the Boeing 747-100, the world’s first long-haul, double-deck wide-body passenger aircraft, flew into the sky from the factory airfield in Everett. 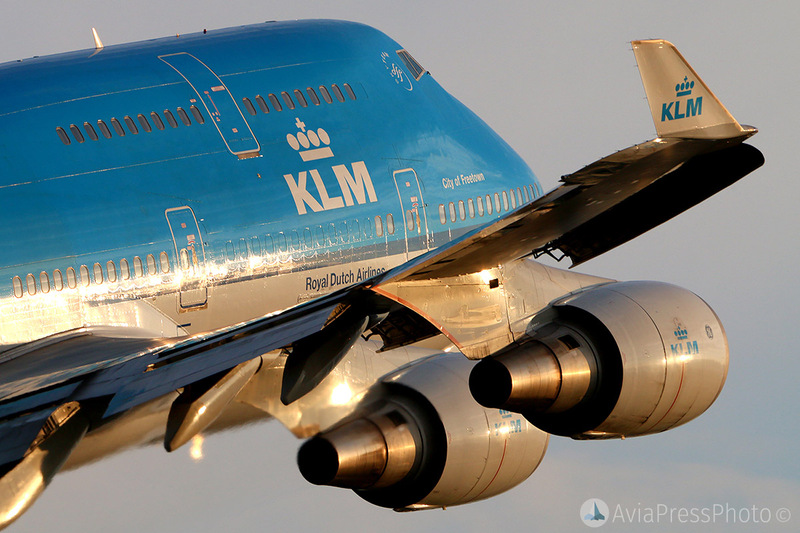 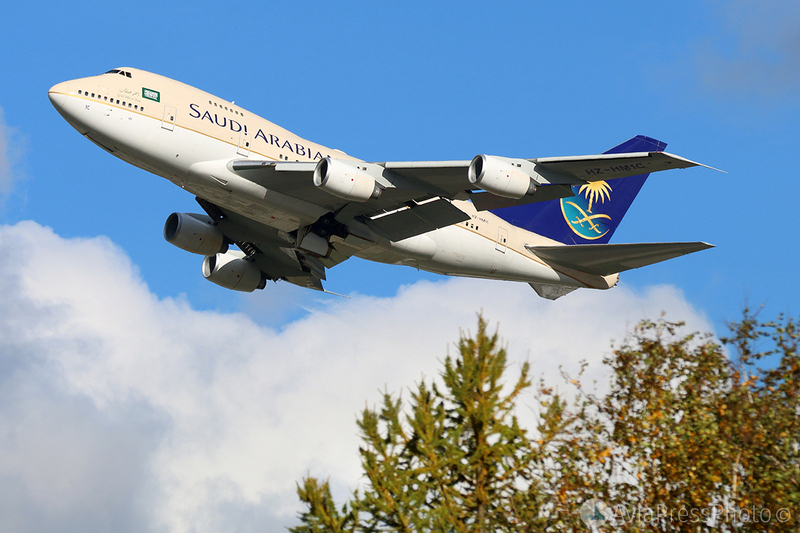 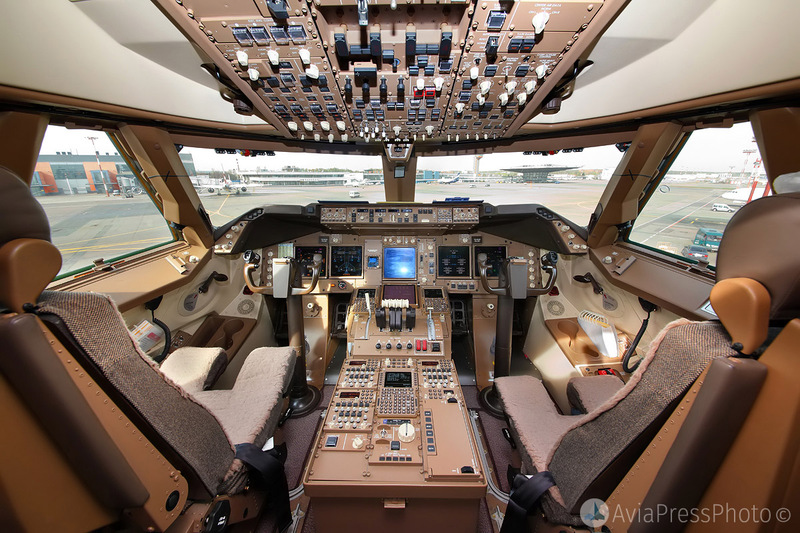 The characteristic hump of the upper deck made the Boeing 747 the most recognizable aircraft in the world. 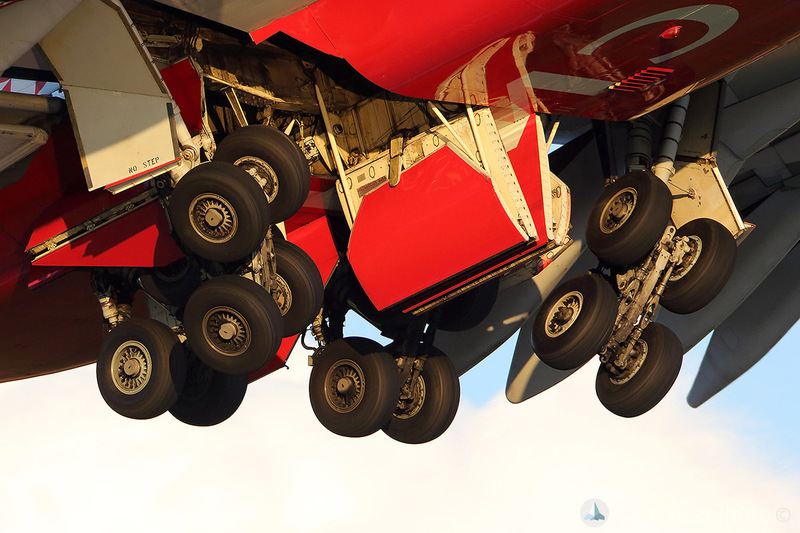 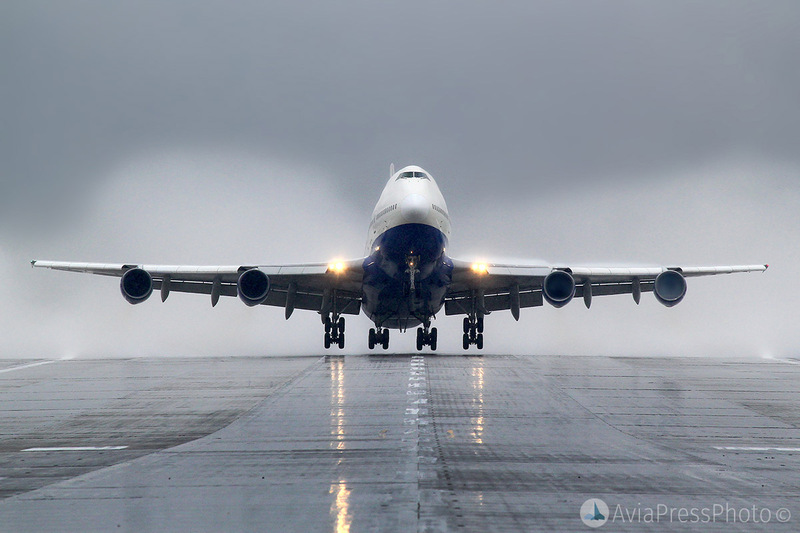 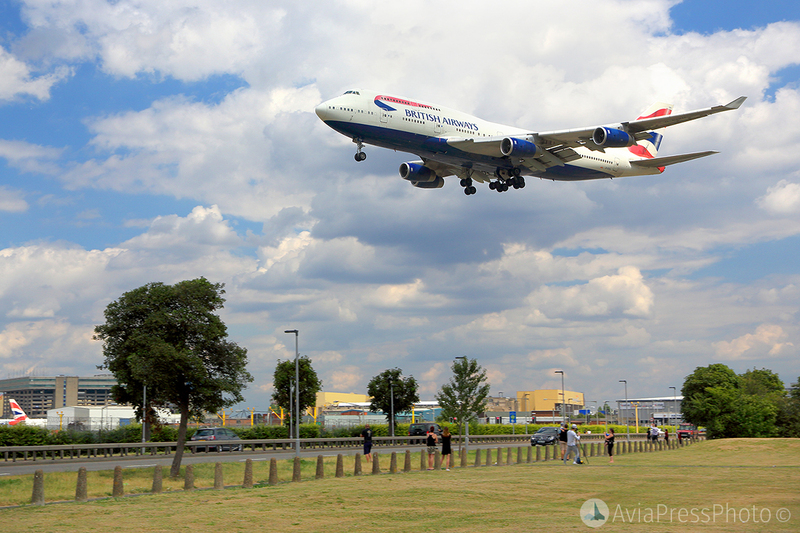 The idea of ​​developing the Boeing 747 arose during the rapid growth of air traffic in the 1960s. 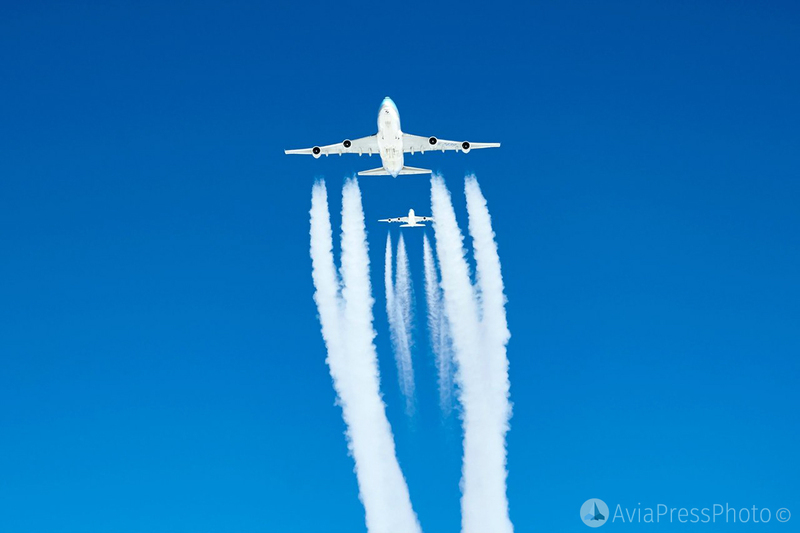 The Boeing 707, which dominated the US air transport market at that time, was already struggling to cope with the growing flow of passengers. 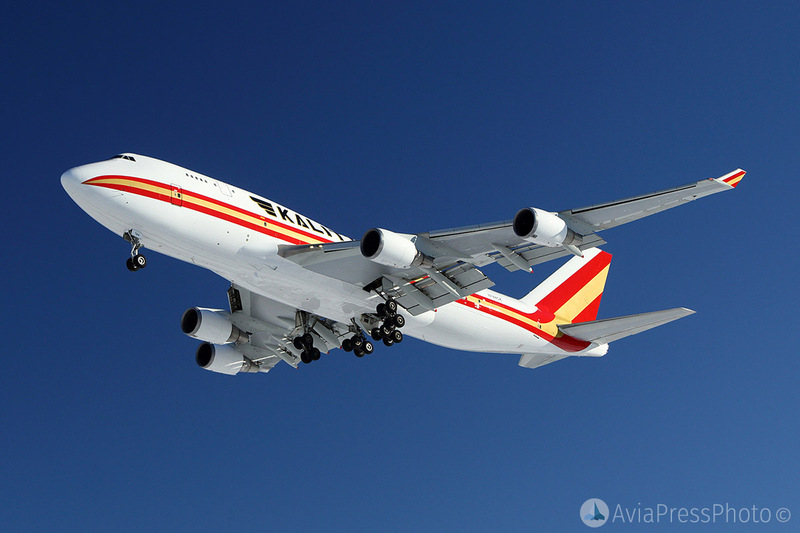 The airline Pan American Airways provided the requirements for a giant passenger aircraft, which was supposed to be more than 707 times. 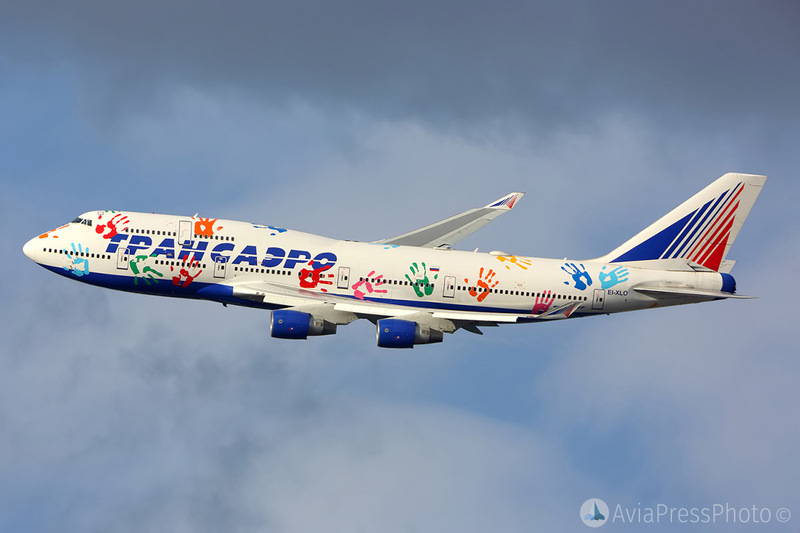 In 1966, the corporation introduced the configuration of the new aircraft, which received the designation “747”. 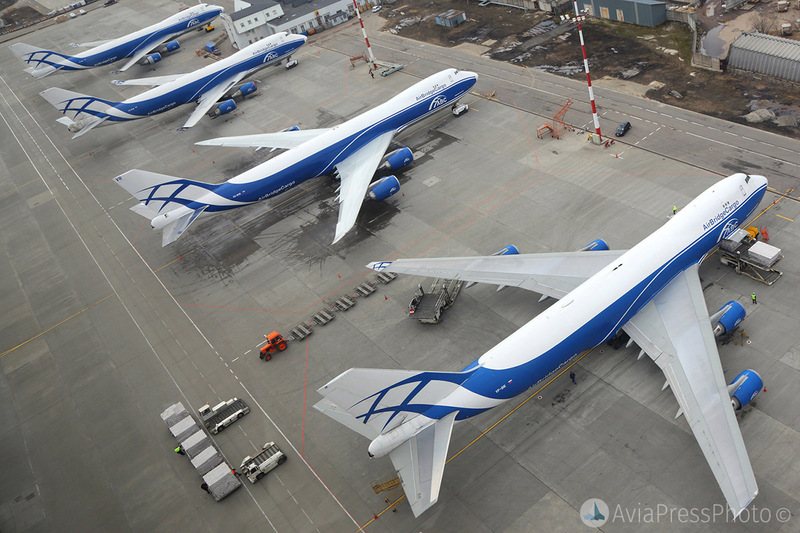 The original project was a fully double-deck aircraft, but with this configuration some difficulties arose, and the scheme was abandoned in favor of the hump. 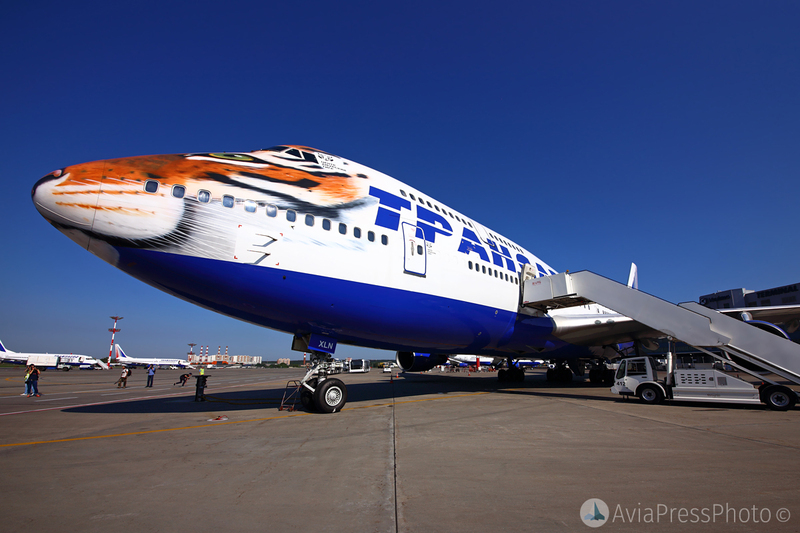 From the first series of 100 aircraft, Pan Am ordered 25 cars. 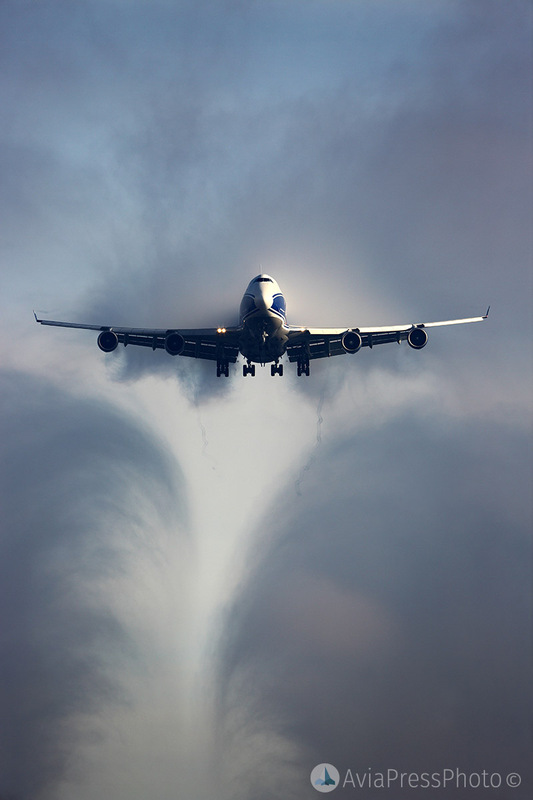 The design team of the project was led by talented engineer Joe Sutter. 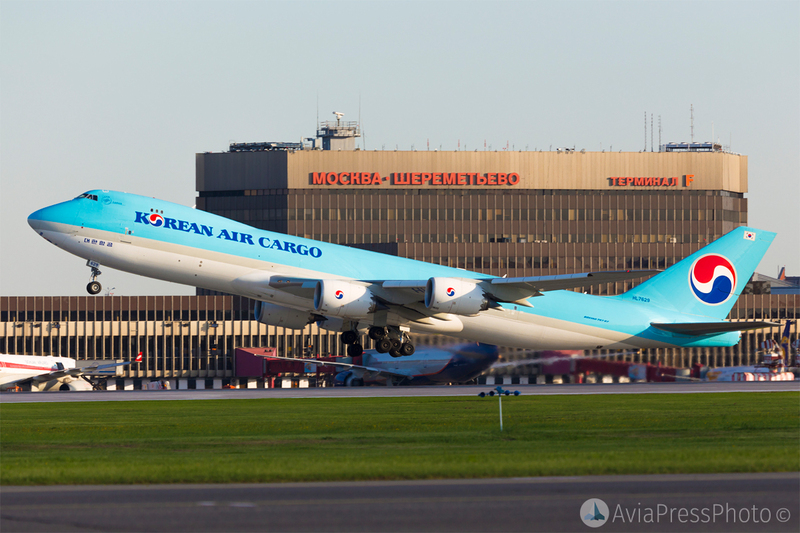 It was decided to design a cargo-passenger class aircraft with a cargo hatch under the cockpit. 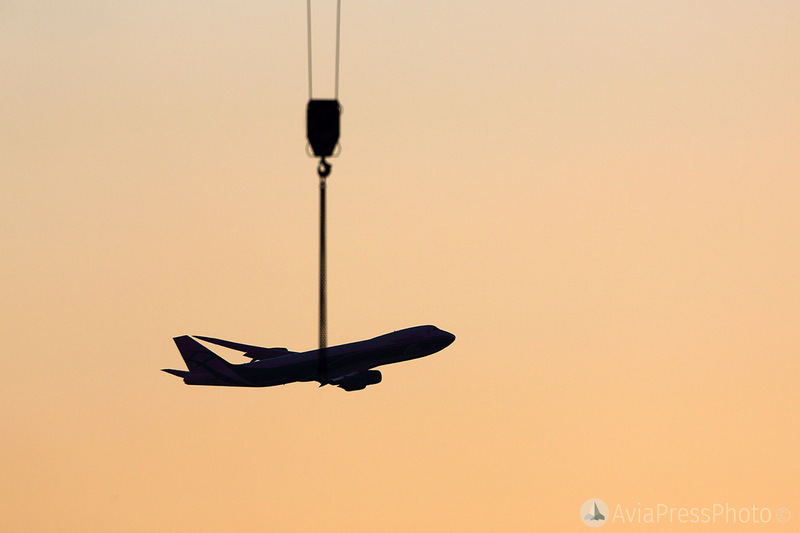 Raising the cockpit, the designers provided loading containers through the deviating bow. 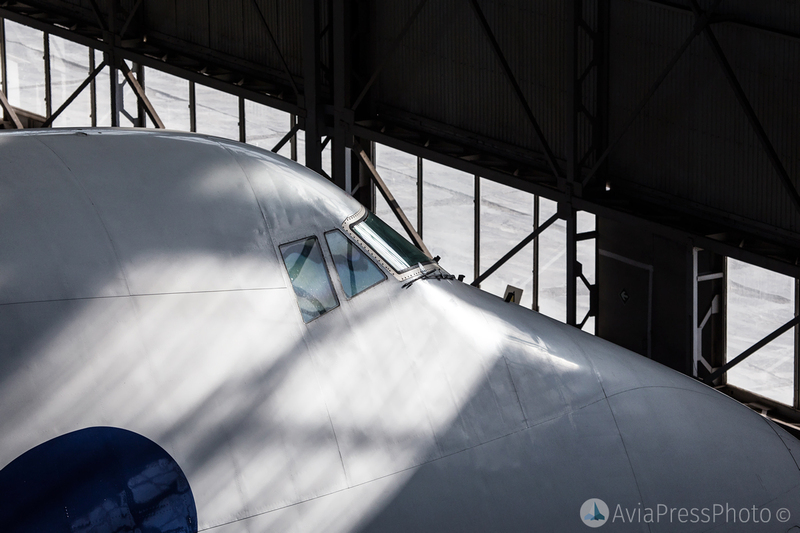 It was also originally planned to use the “hump” for business needs, but the general director of the airline Pan Am suggested using this space to accommodate passengers in the passenger version of the airliner. 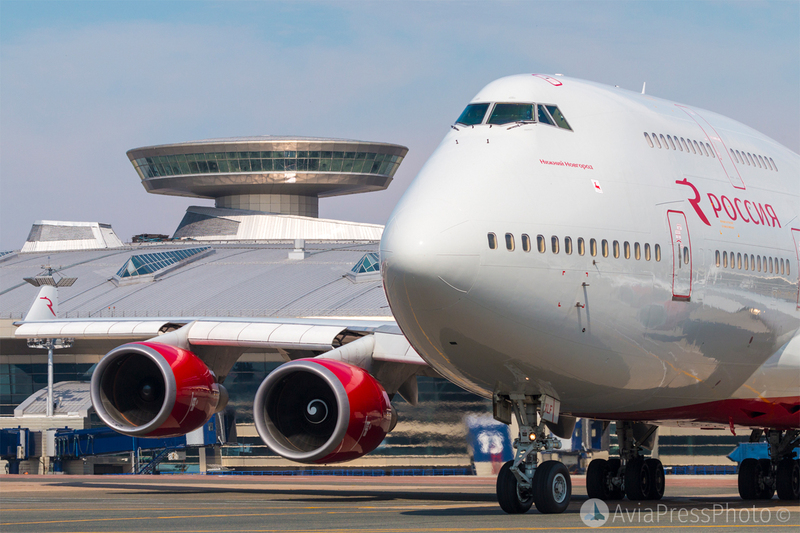 In the 1970s, pilots dubbed 747 “Queen of the Skies” for large sizes. 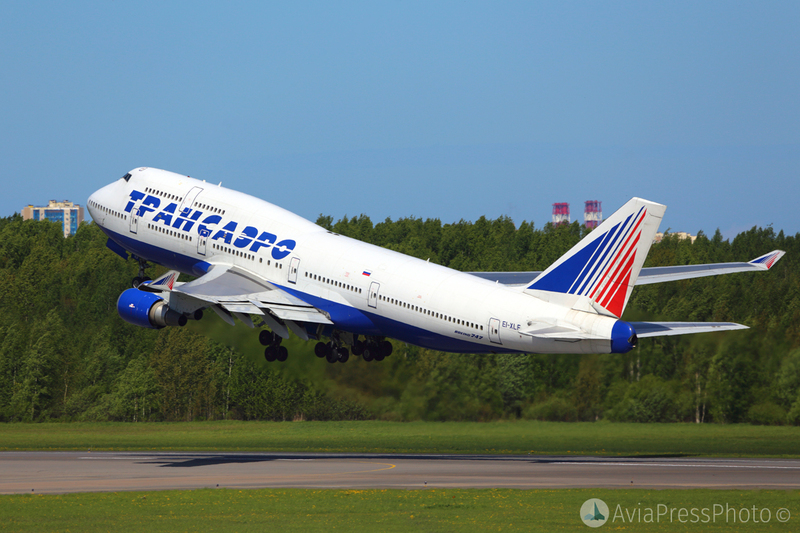 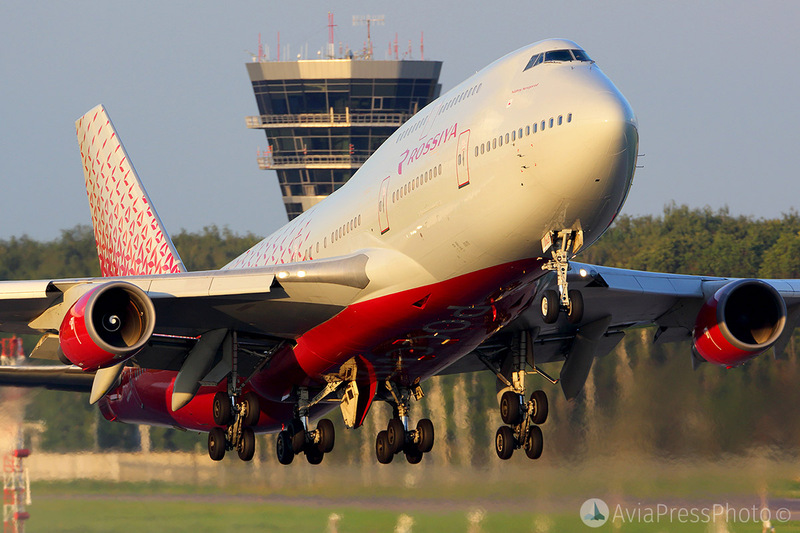 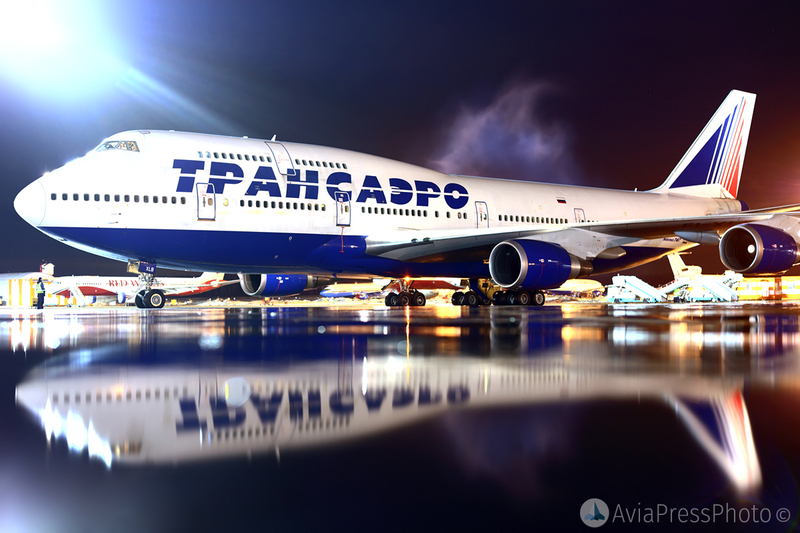 In the summer of 2005, Transaero Airlines received its first Boeing 747-200, becoming the first and only aircraft operator of this type in Russia. 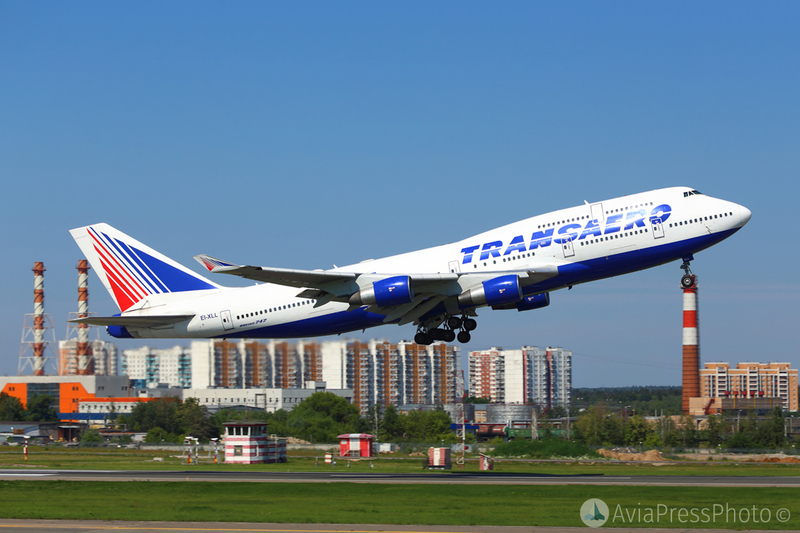 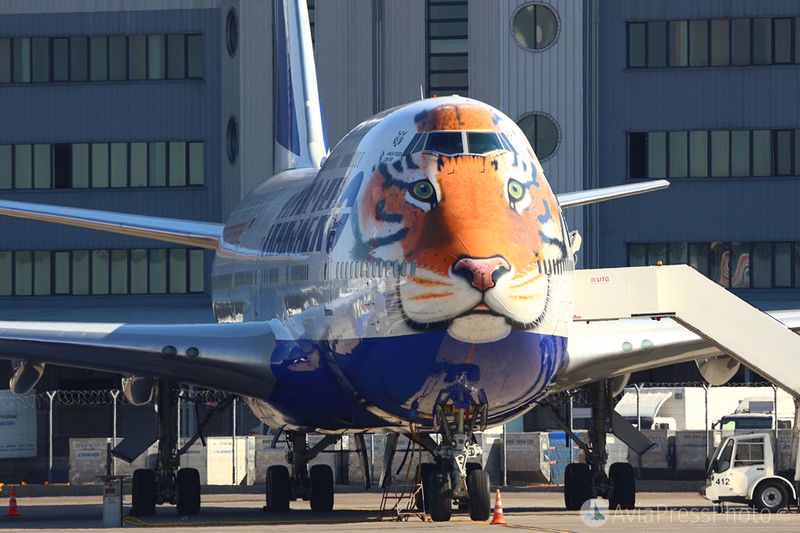 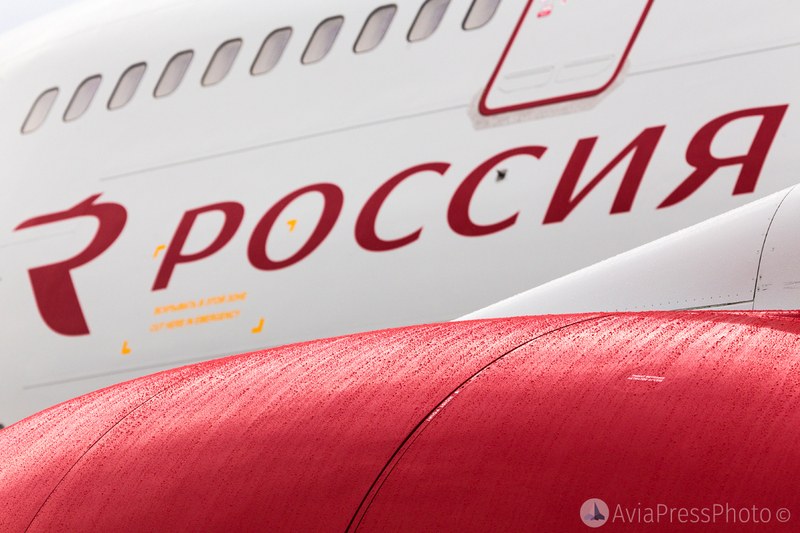 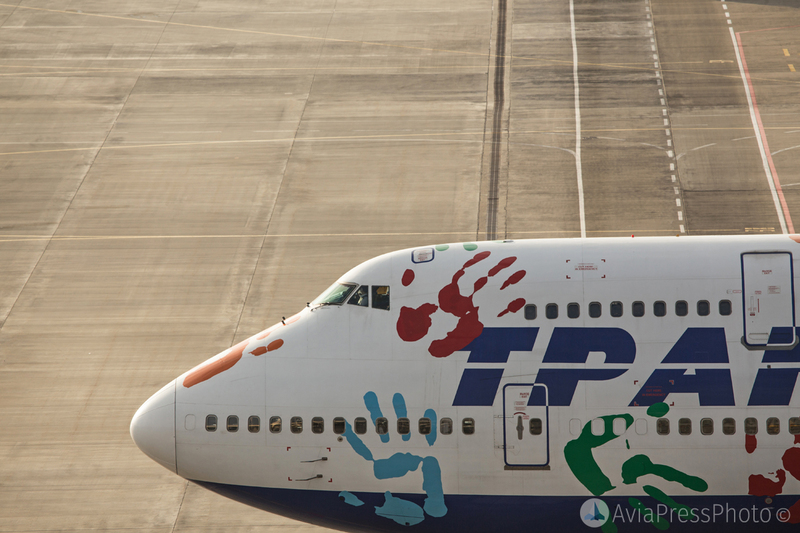 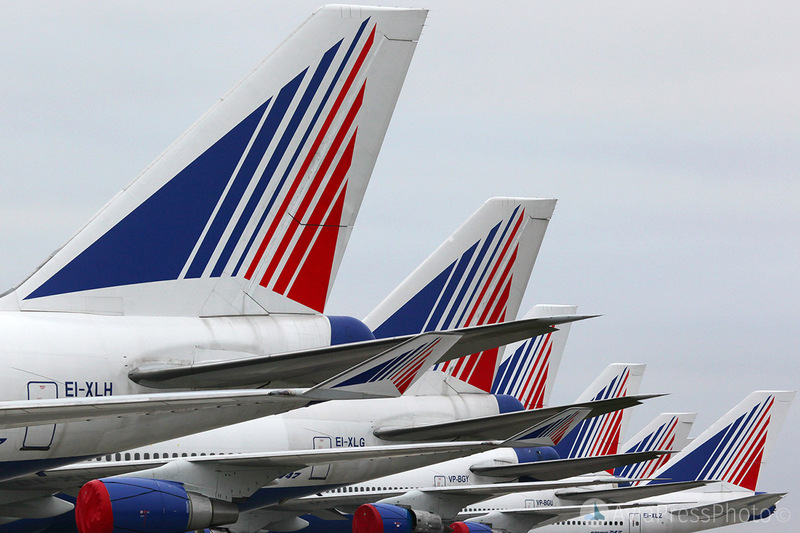 Throughout its history, Transaero has exploited 20 Boeing 747 different modifications. 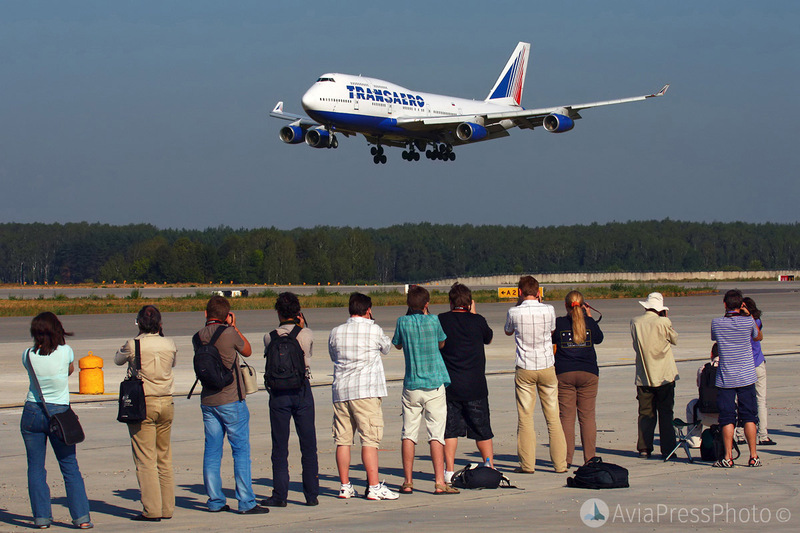 At the time of creation, the 747 was the largest, heaviest and most capacious passenger airliner, and remained so for 36 years until the larger, double-deck giant Airbus A380 took off. 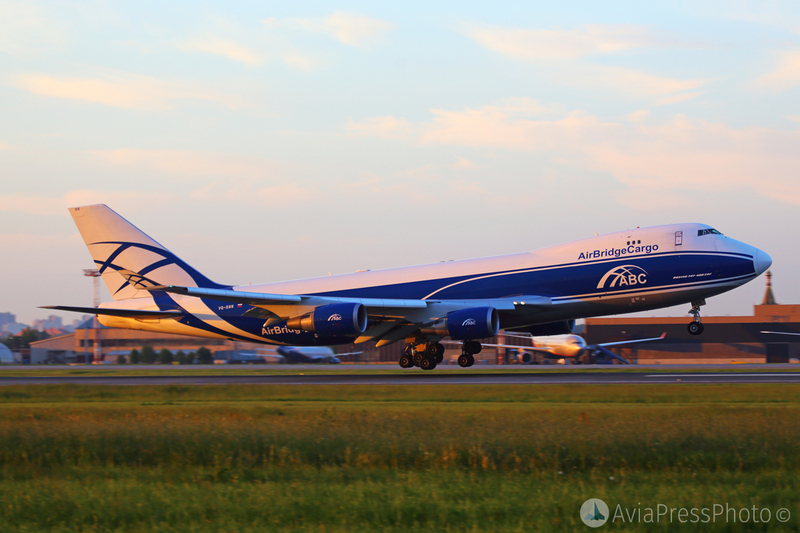 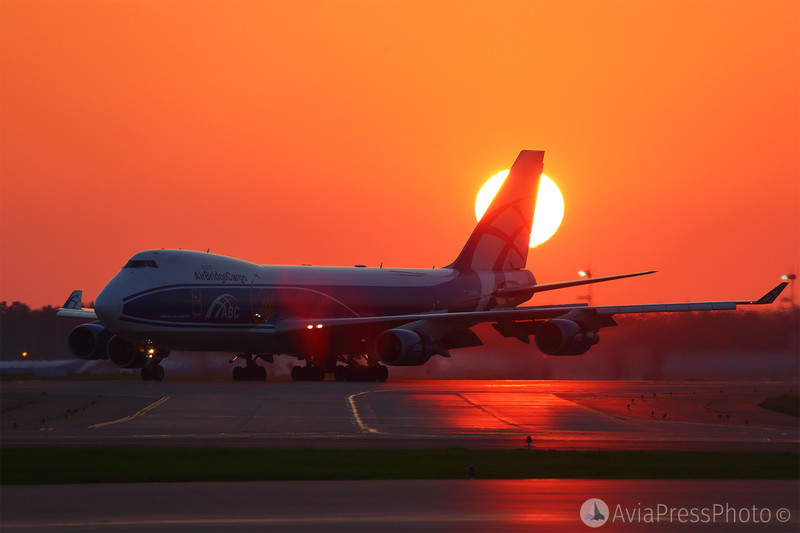 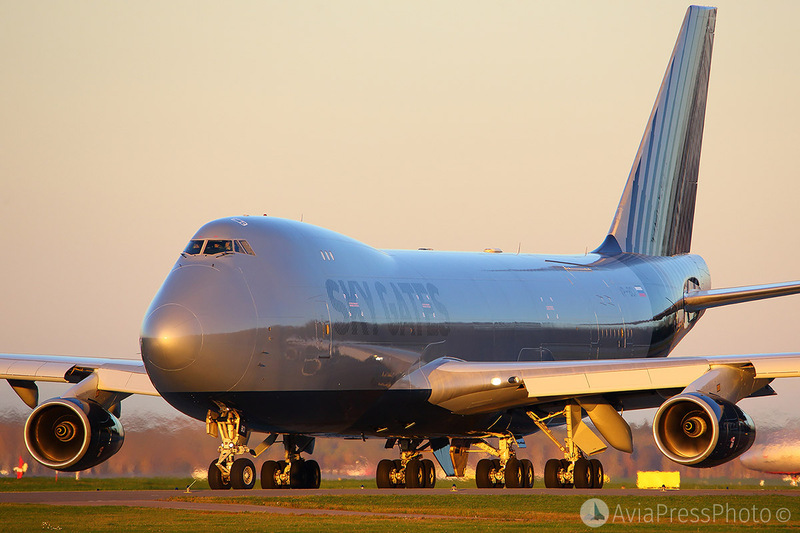 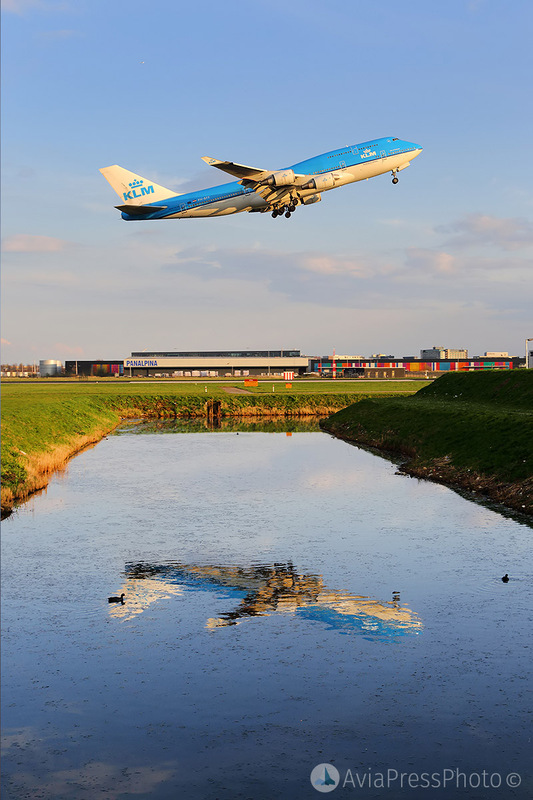 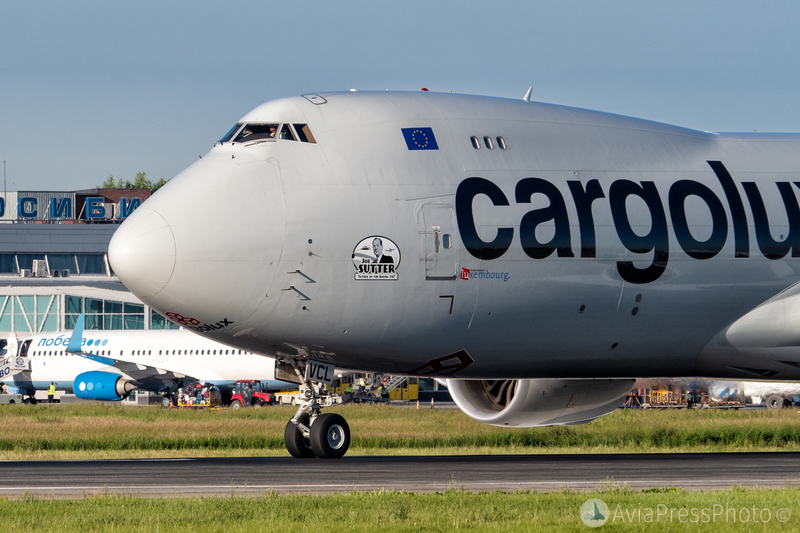 Nowadays, the Boeing 747 begins to lose its competitiveness, losing to more modern passenger liners on passenger lines, but remains the leader of air cargo transportation. 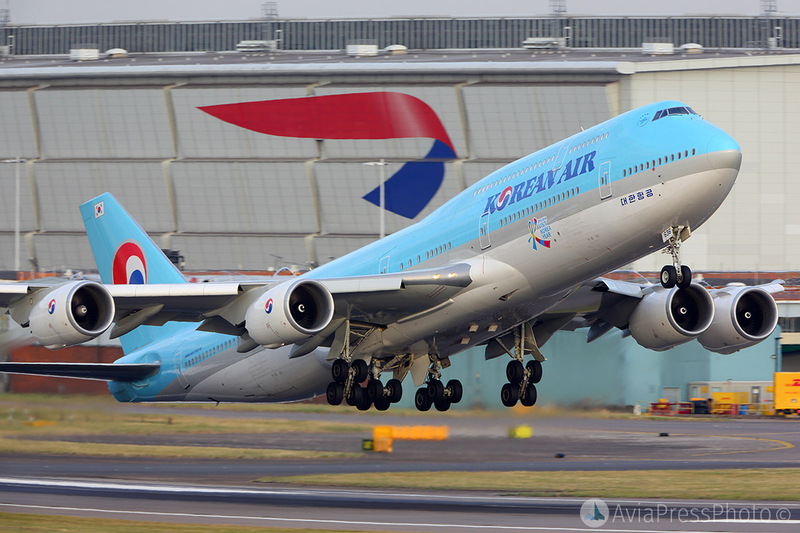 As of December 2018, Boeing Corporation produced more than one and a half thousand liners of the 747th series in various modifications, and in February 2019 the corporation stated: for 50 years, 5,900,000,000 passengers were transported by airplanes of the 747 type, which is equivalent to 78% of the world’s population.